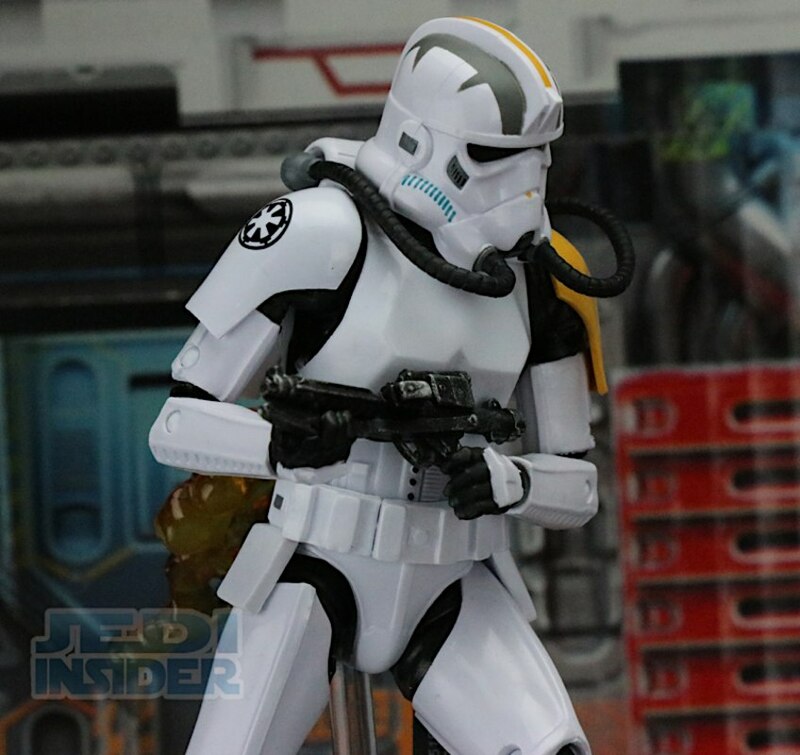 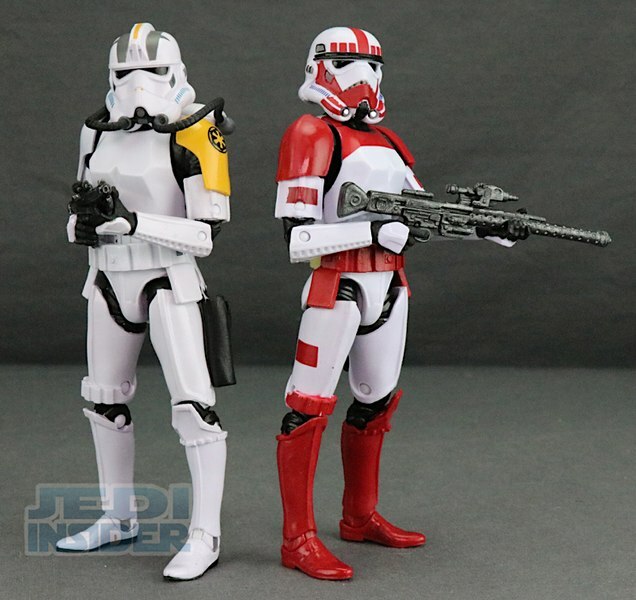 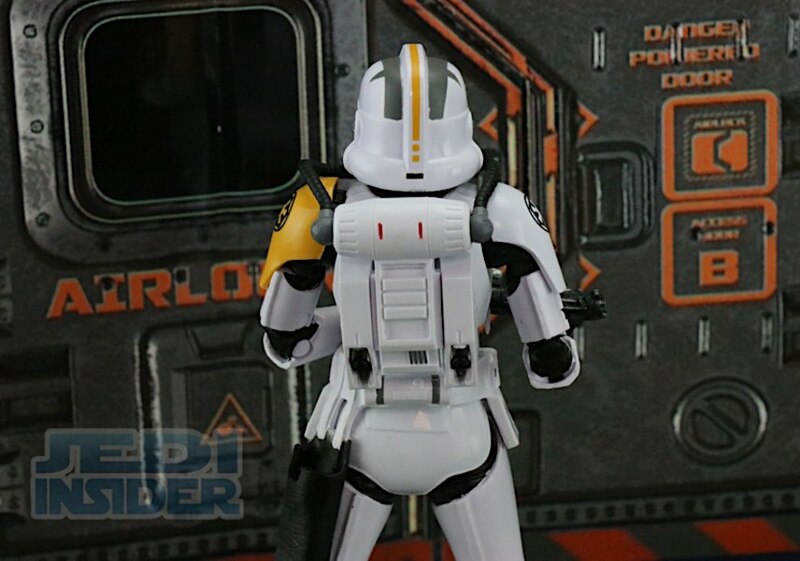 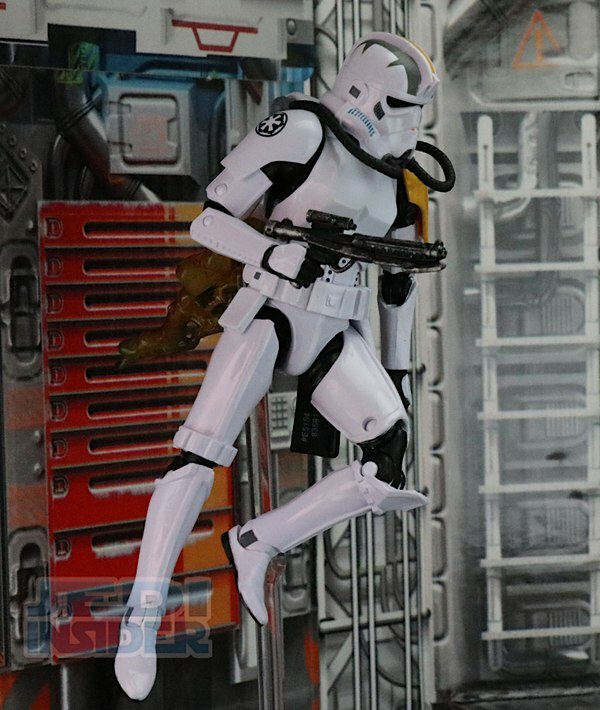 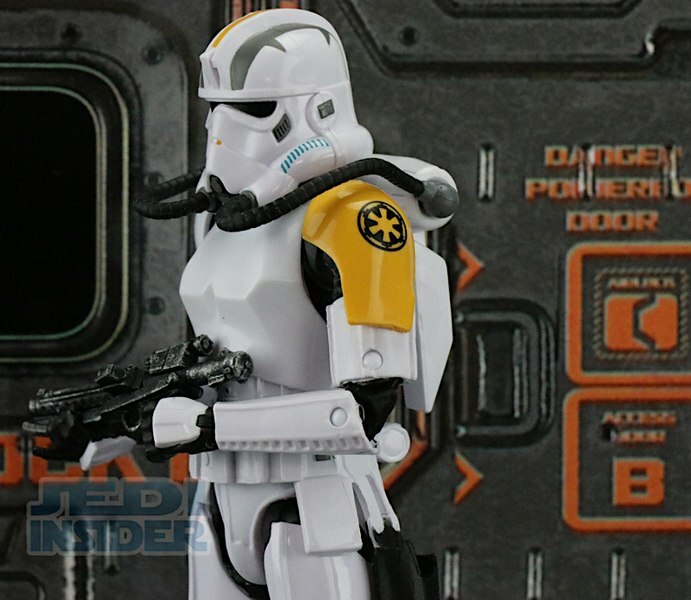 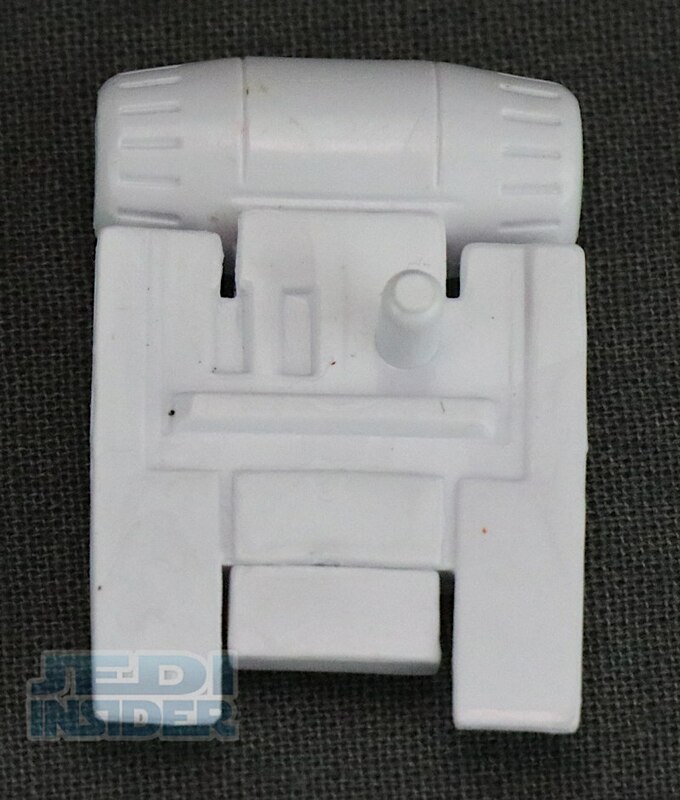 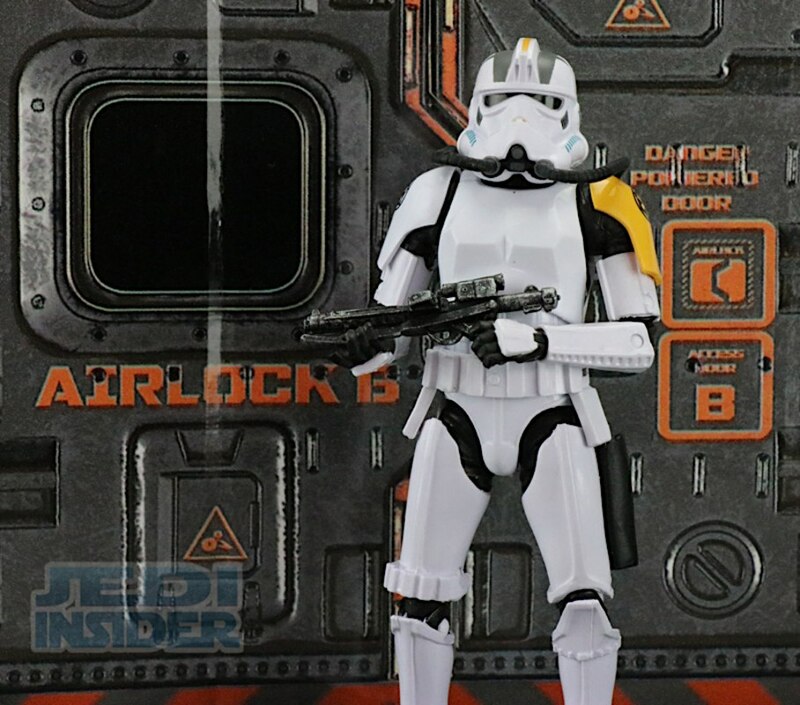 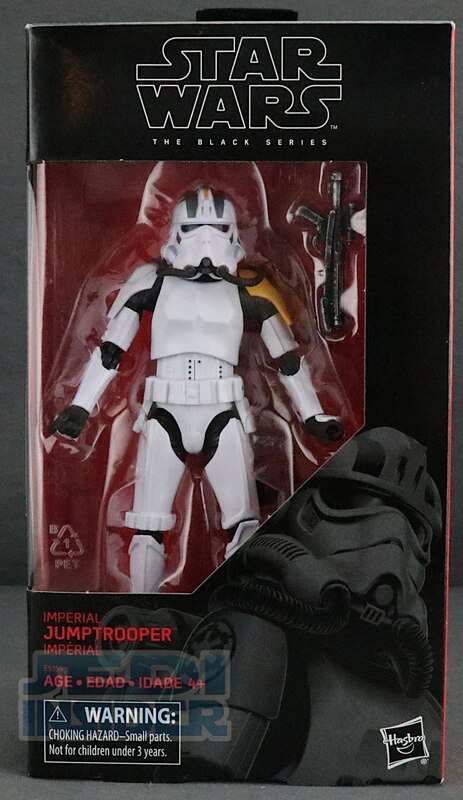 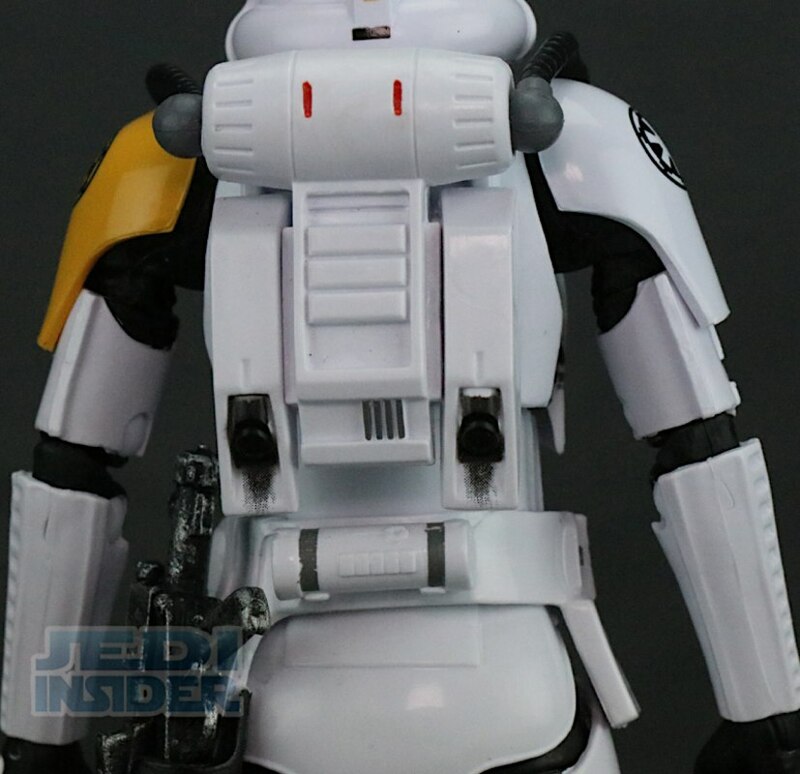 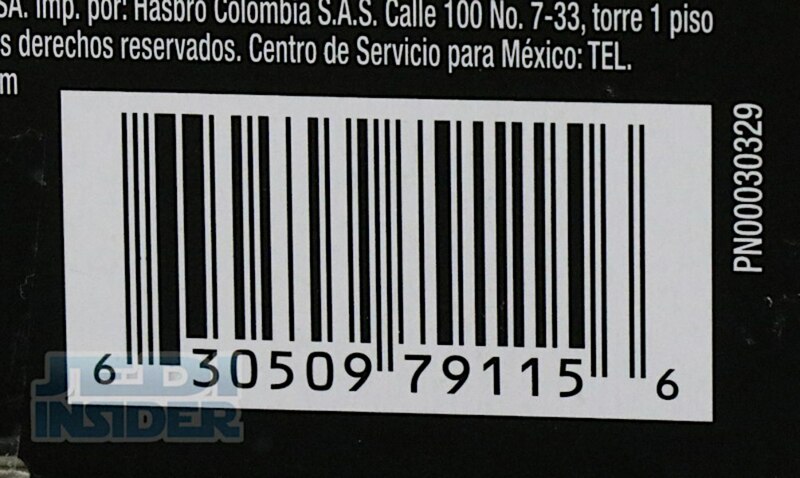 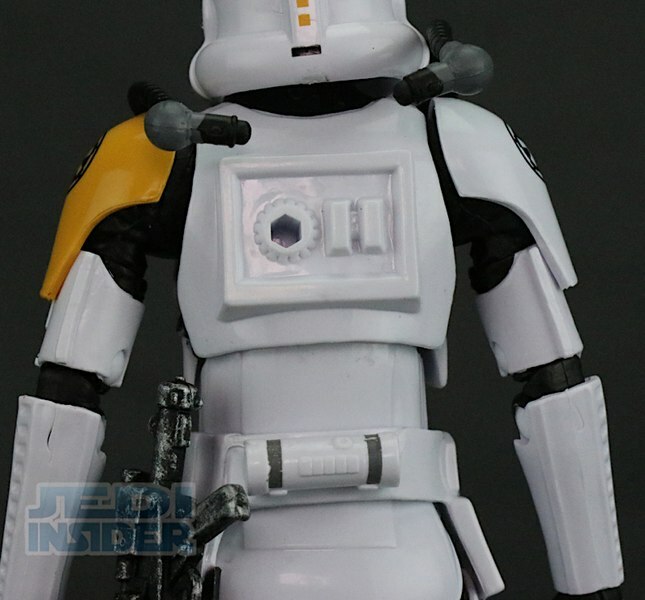 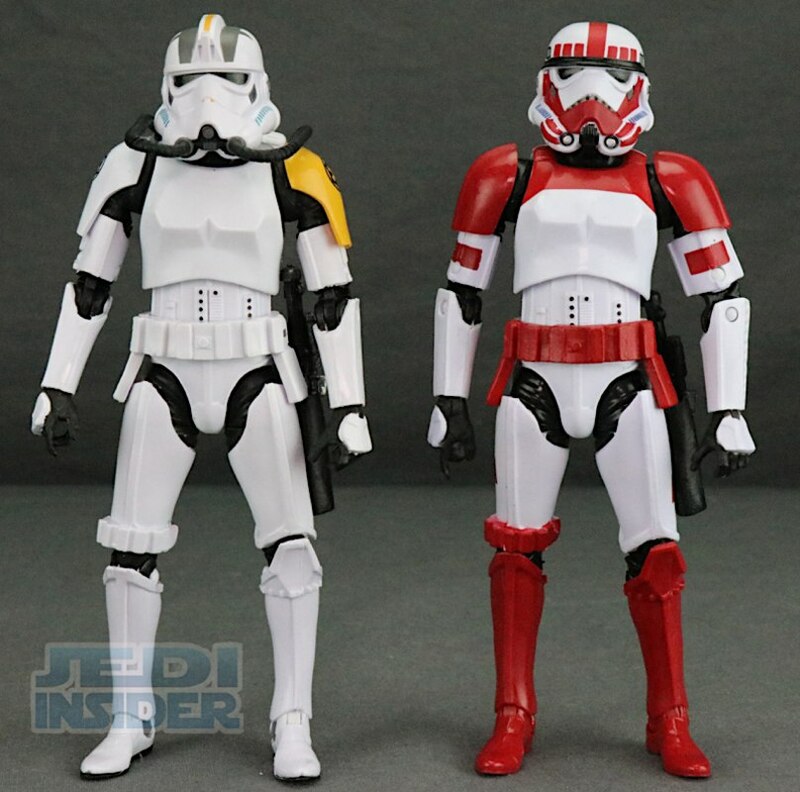 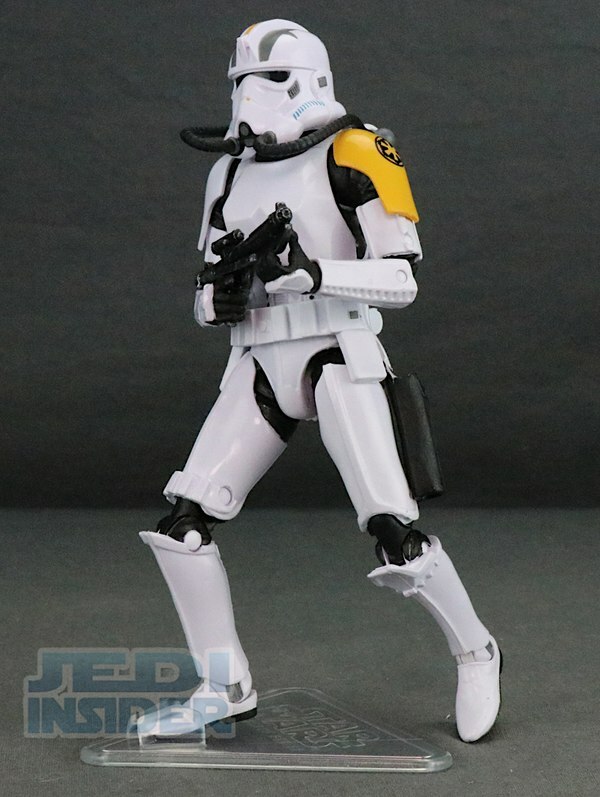 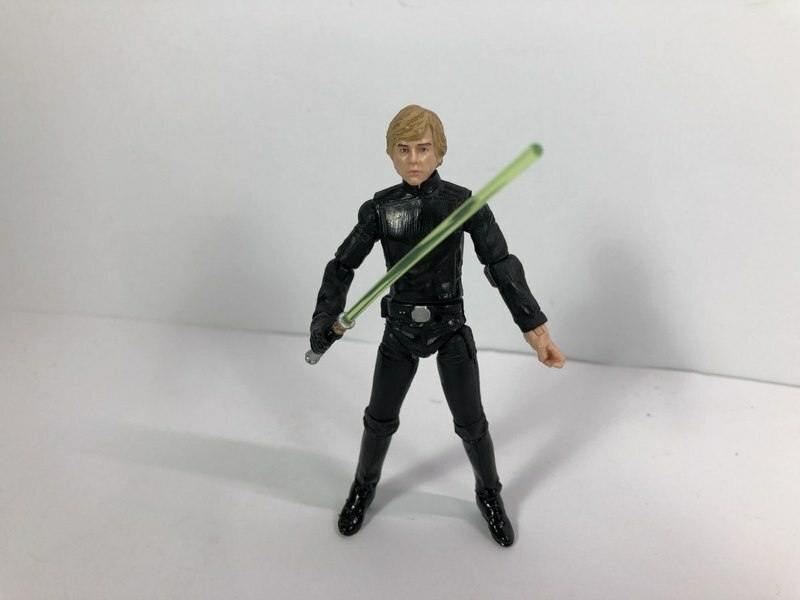 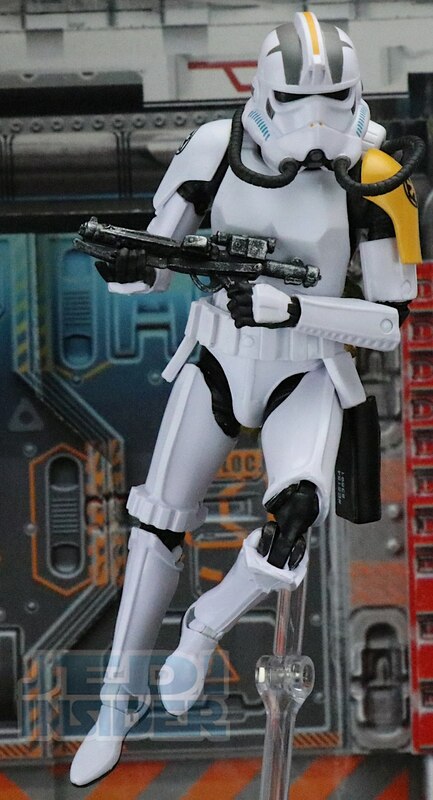 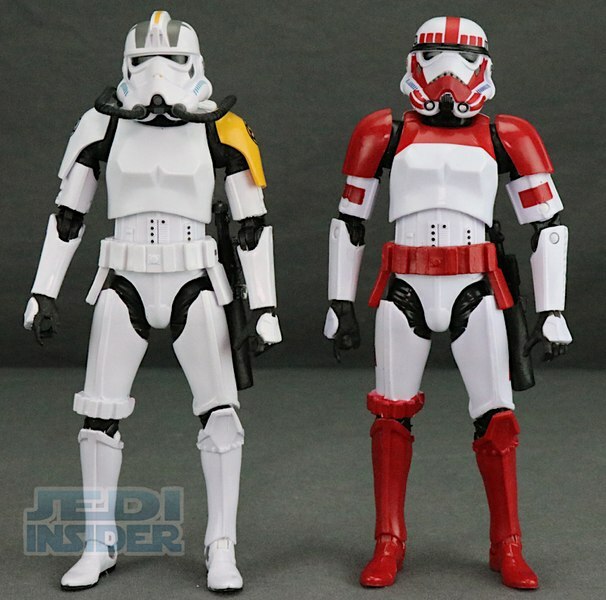 Today JayC takes a look at the new 6" Star Wars Battlefront 2 Black Series Jumptrooper figure from Hasbro which is being sold as a Gamestop exclusive. You can also check out images in the IMAGE GALLERY below. 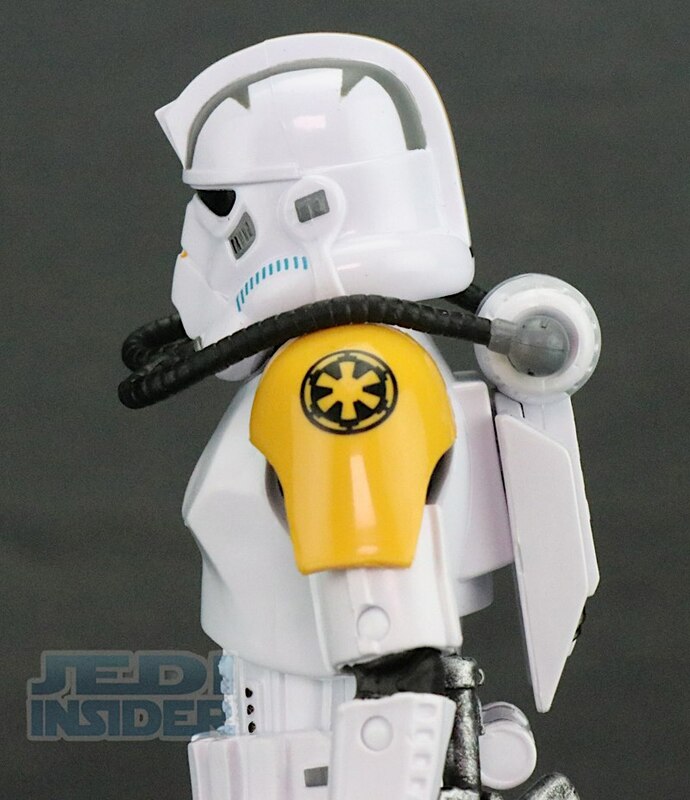 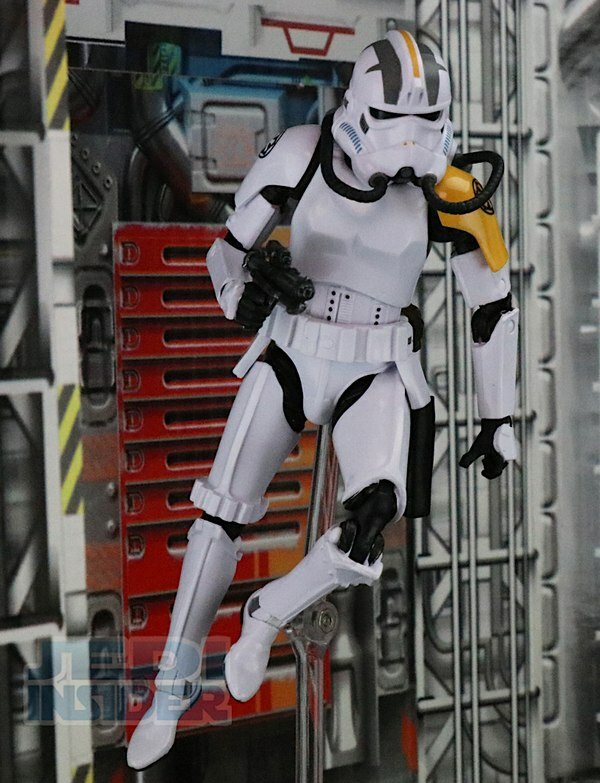 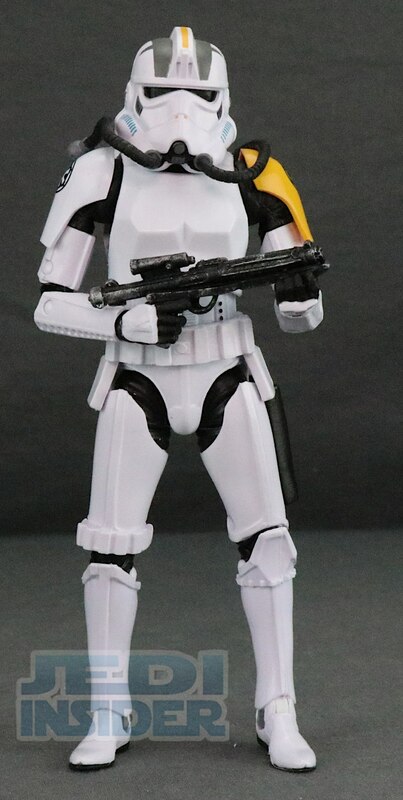 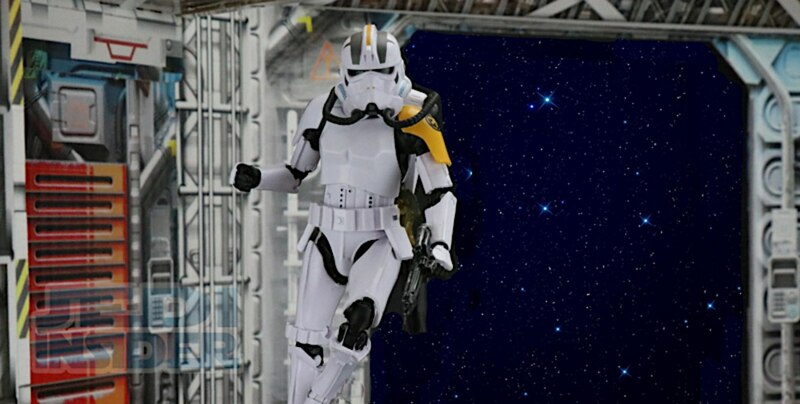 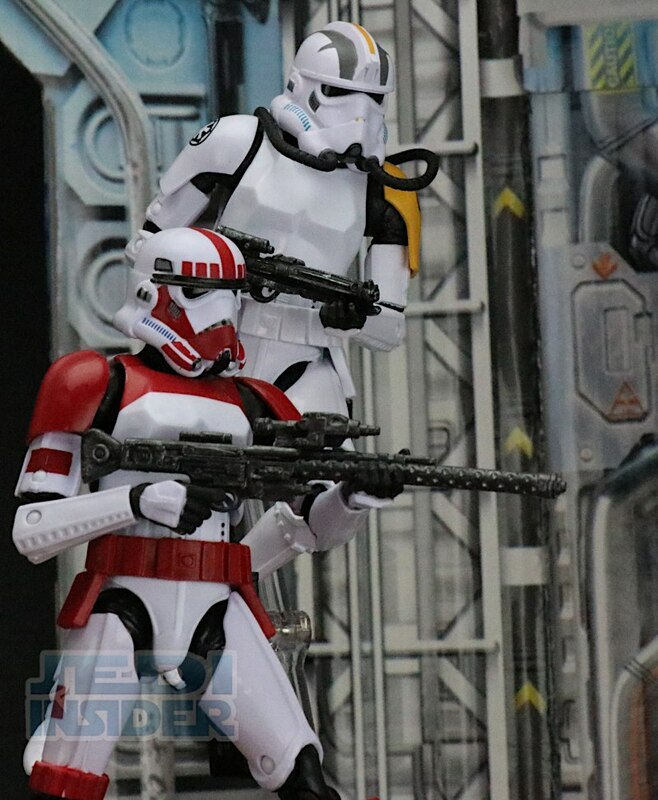 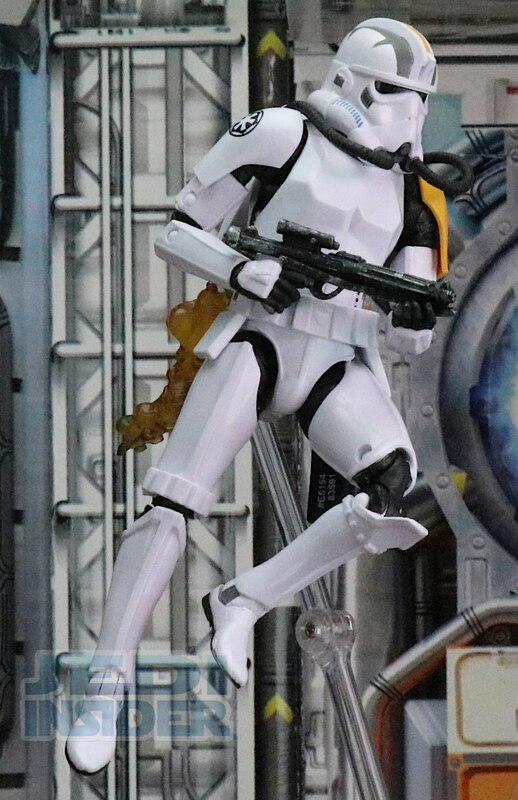 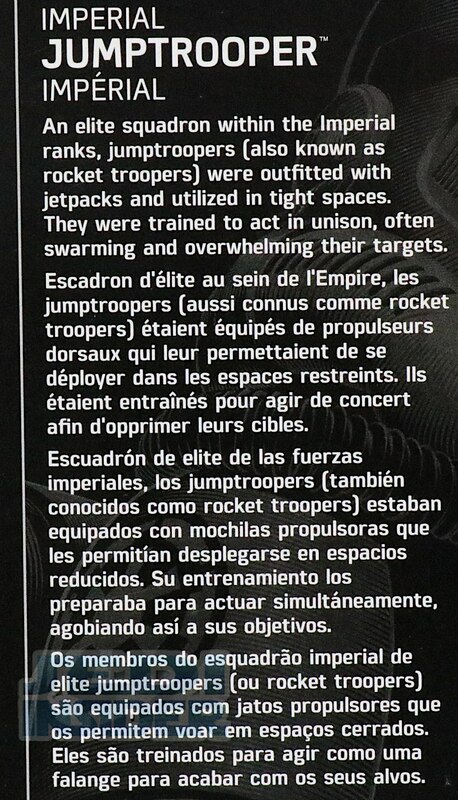 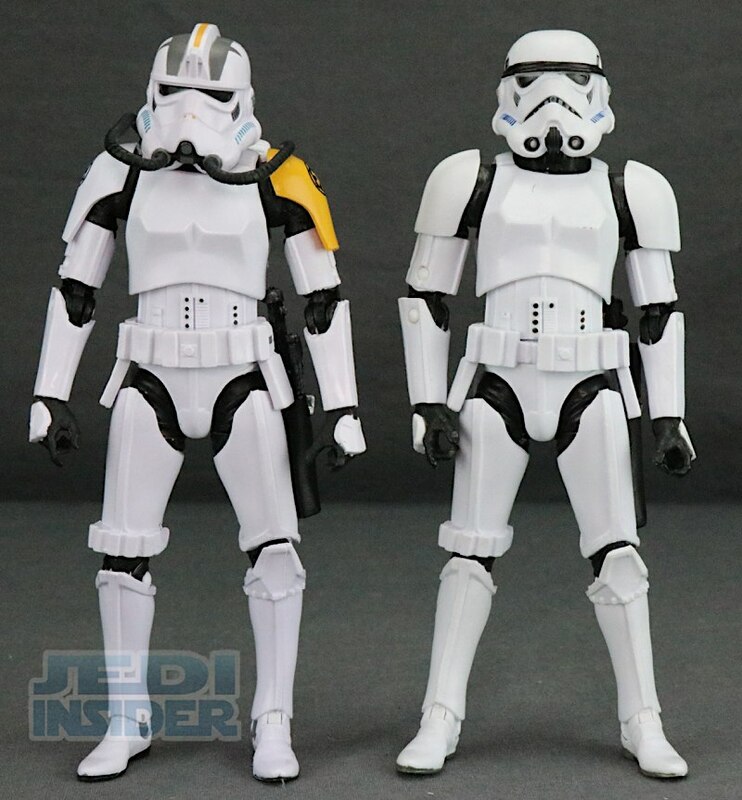 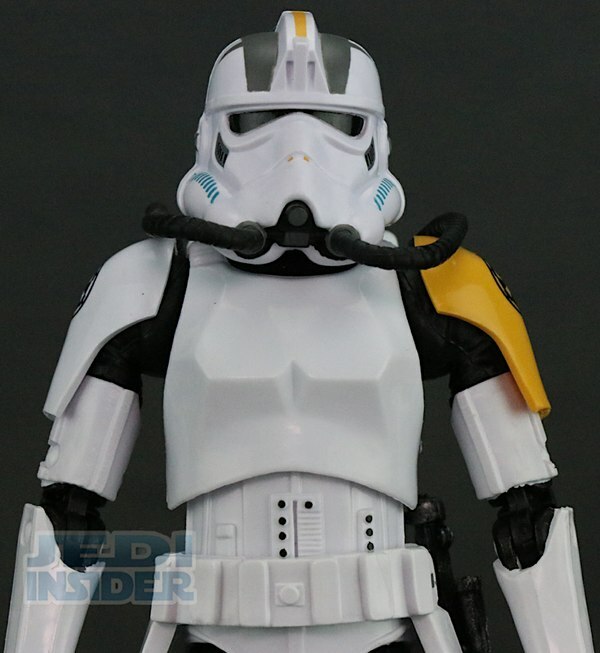 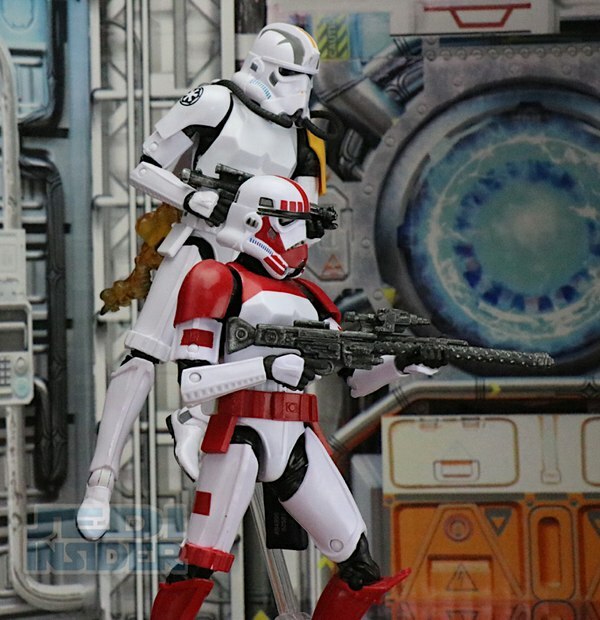 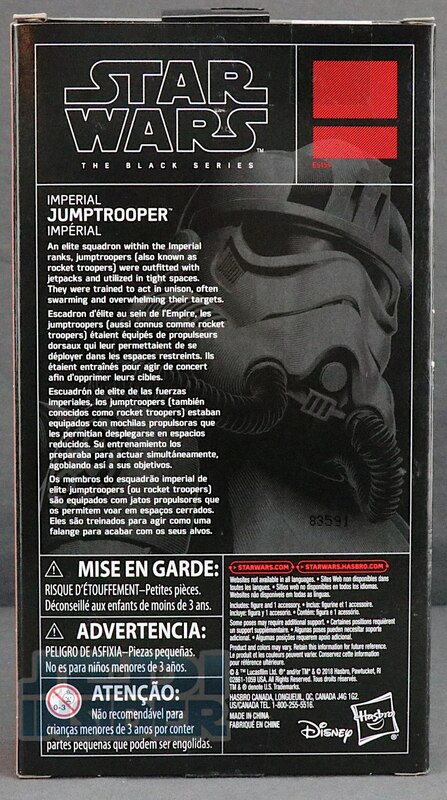 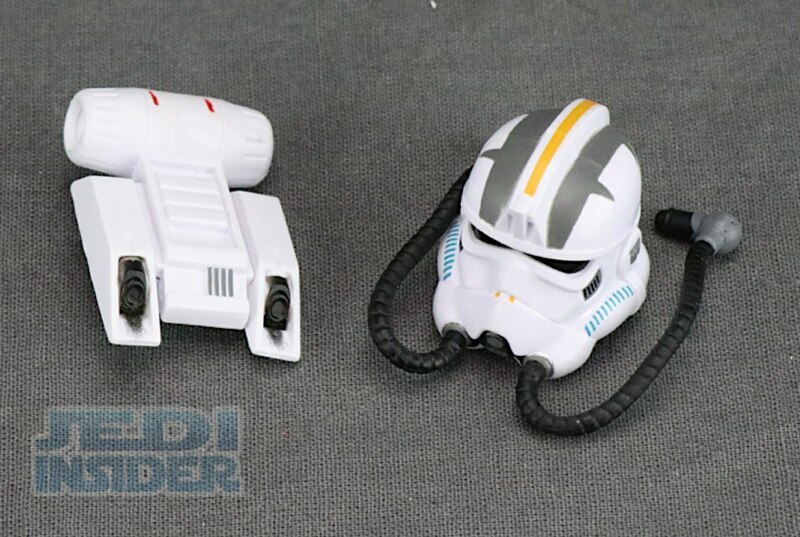 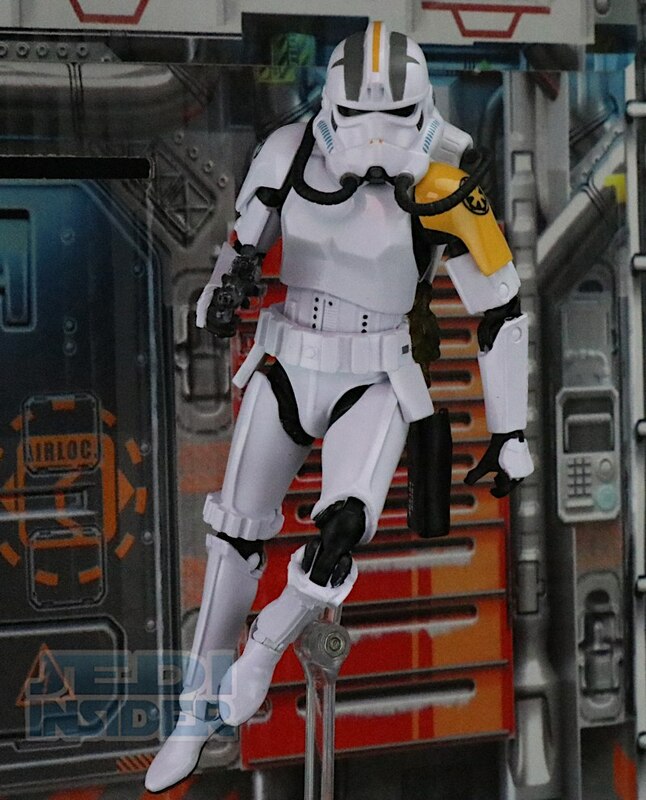 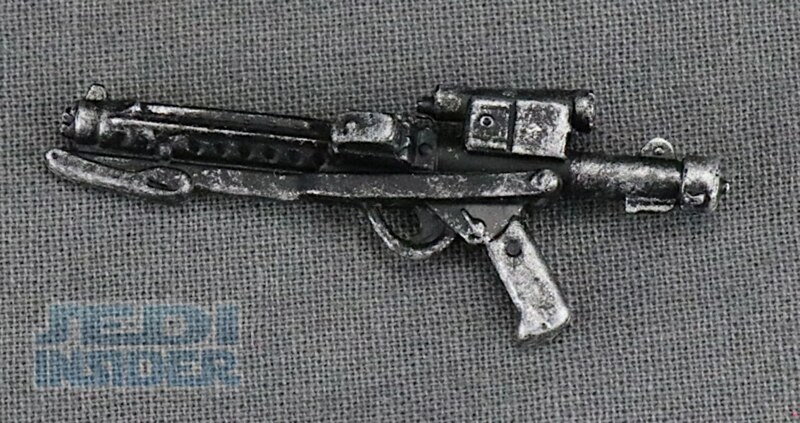 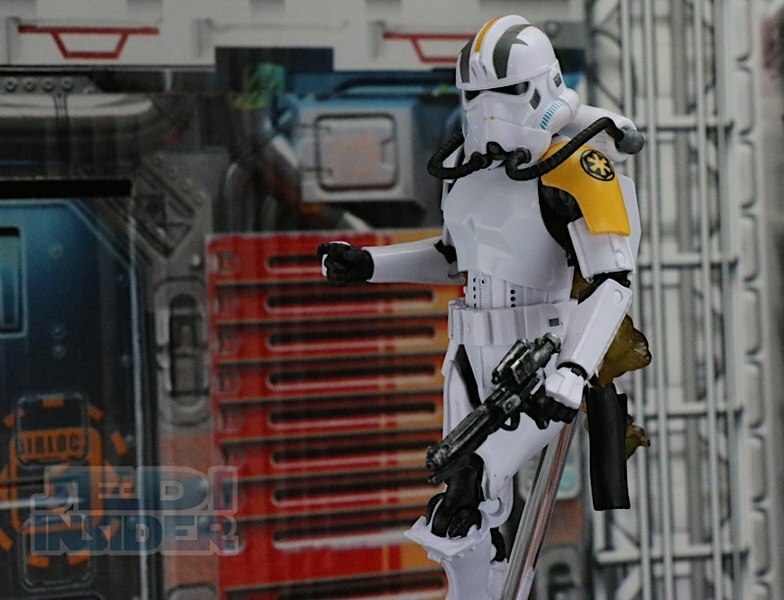 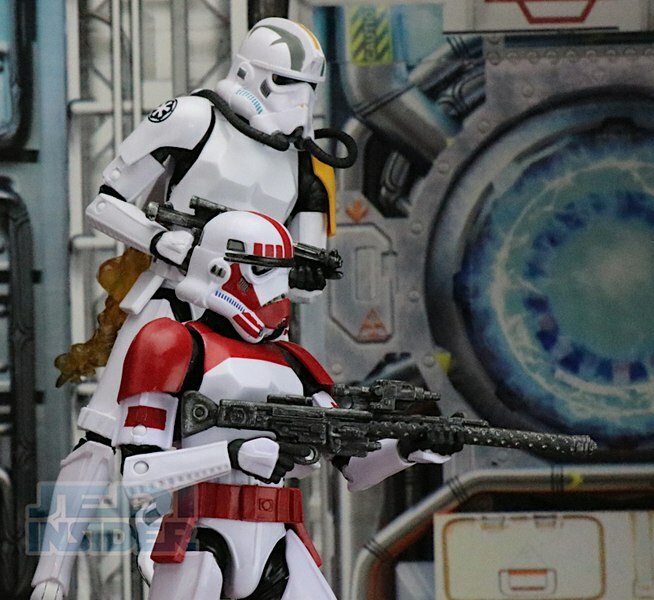 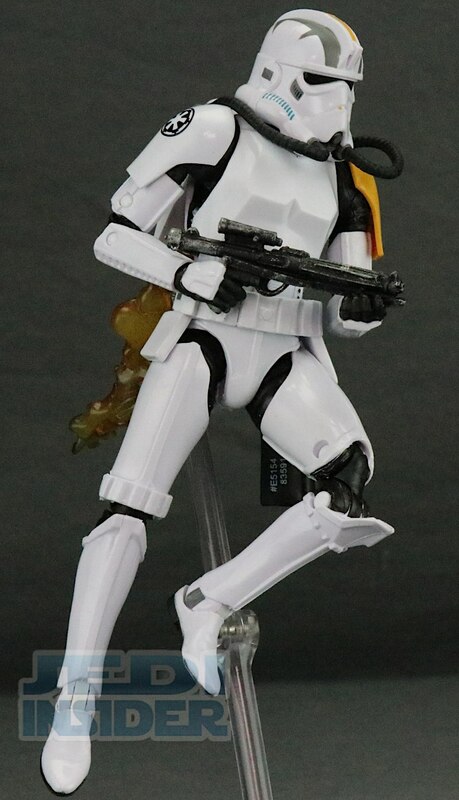 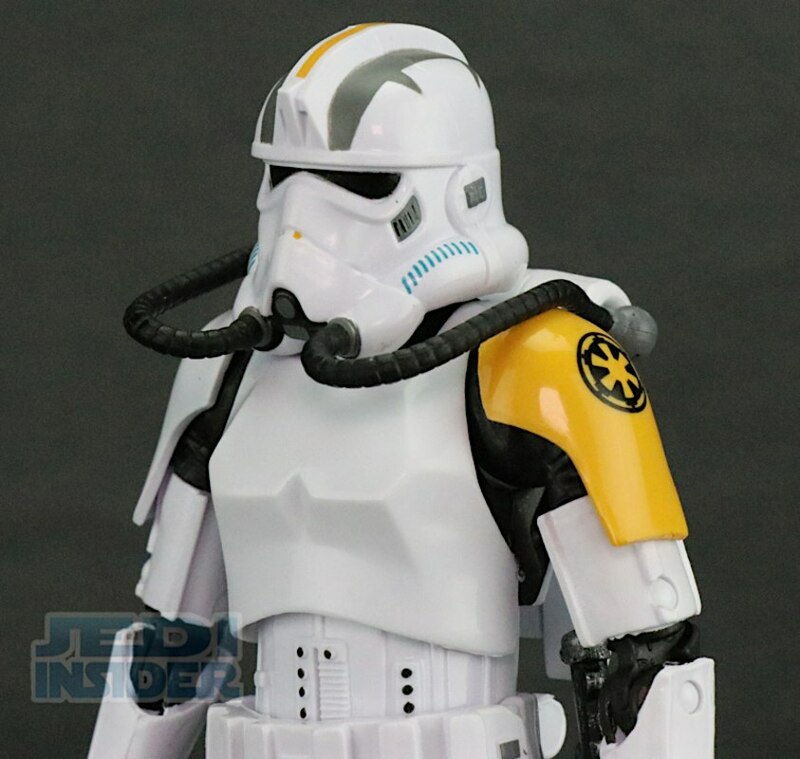 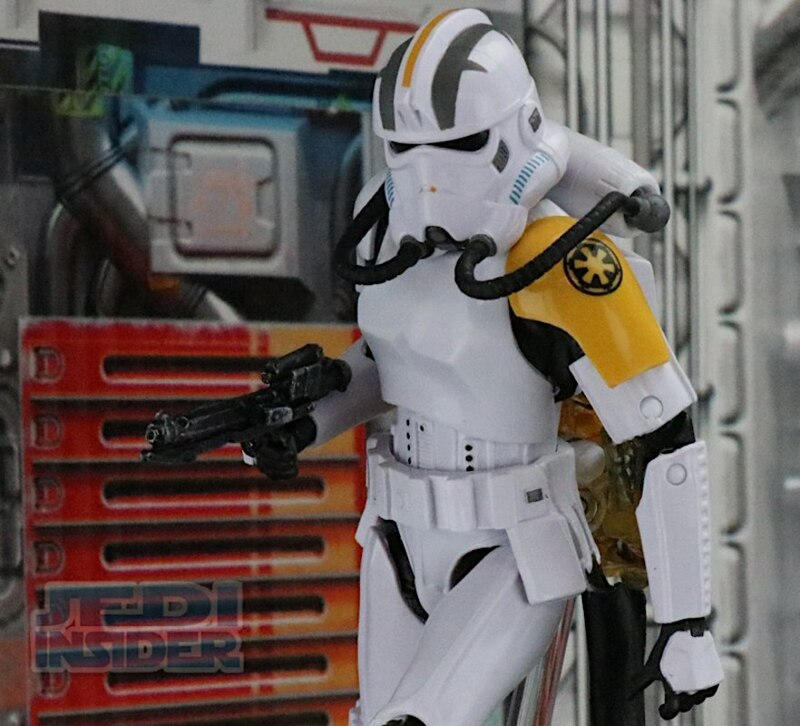 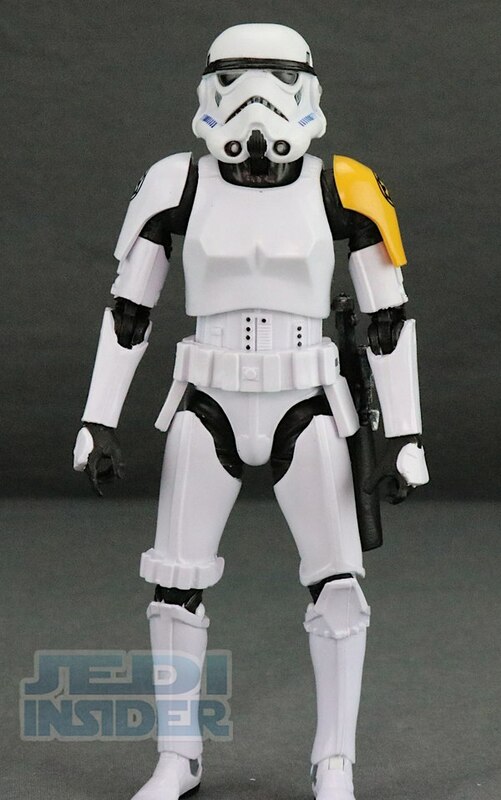 I need this trooper...like I need all troopers ??? 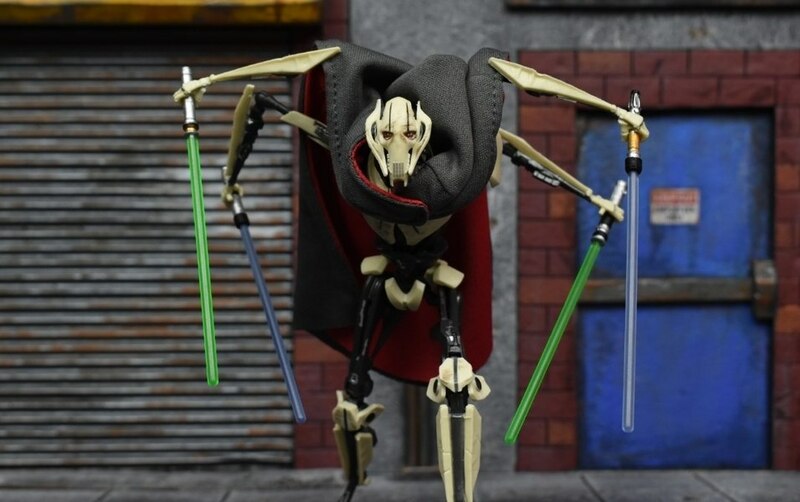 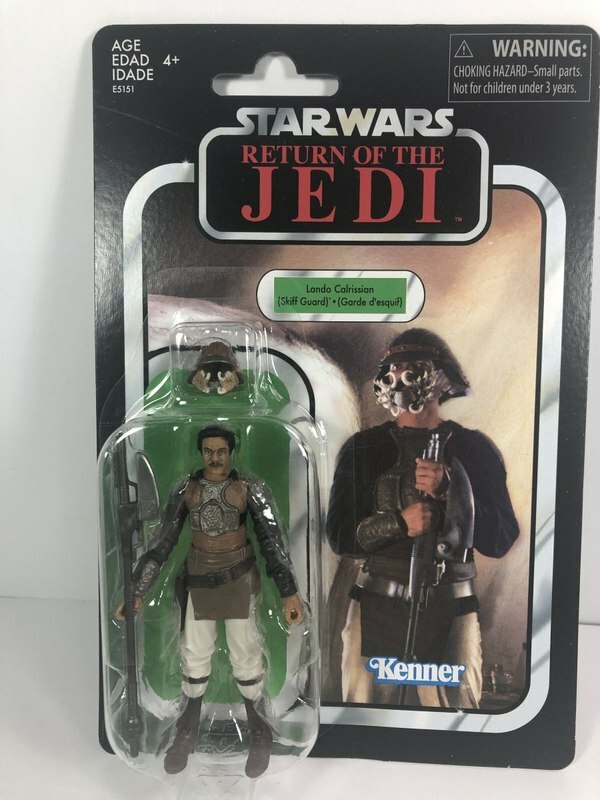 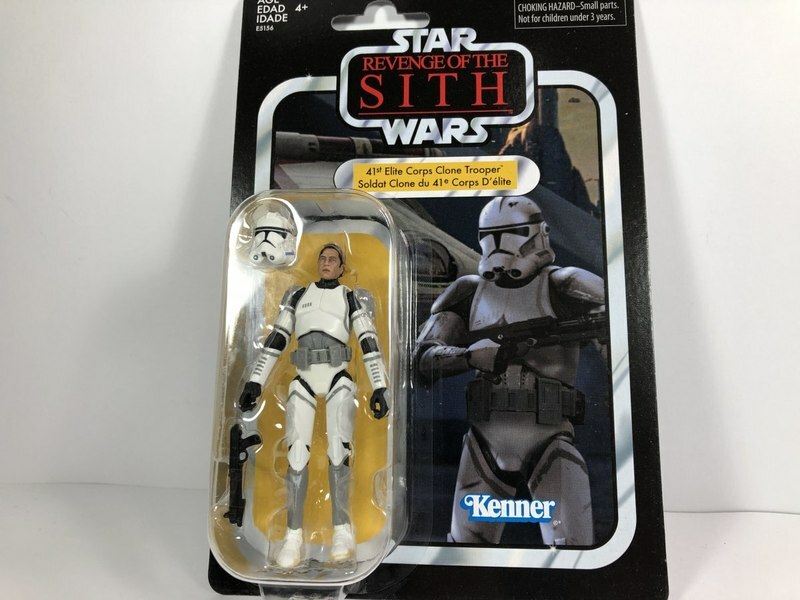 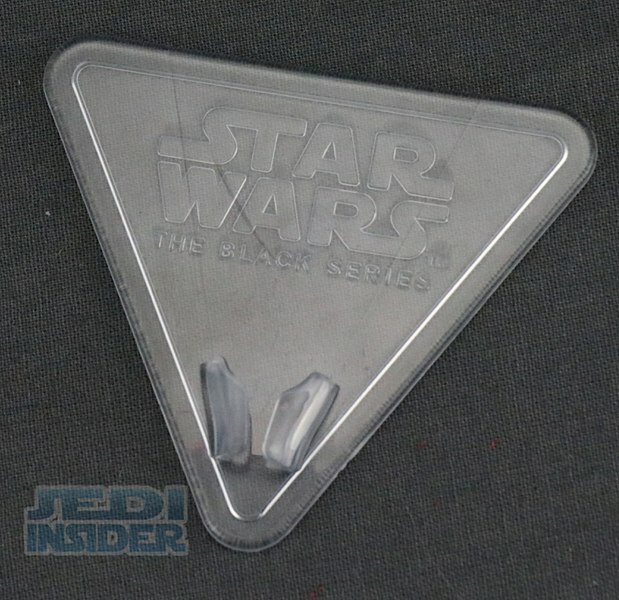 if they are gonna do this figure from the games like revan. 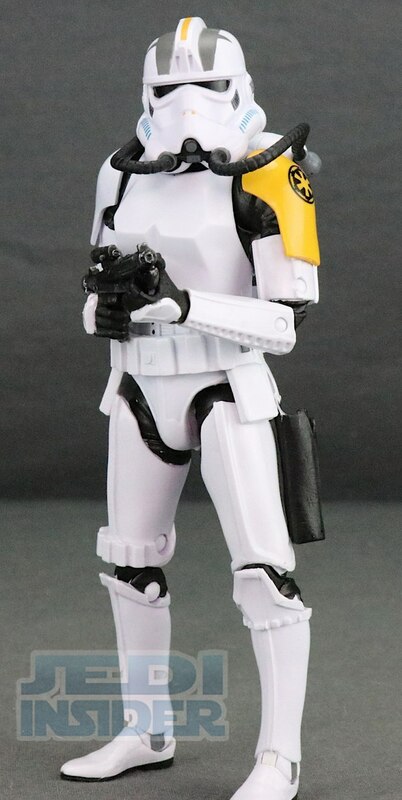 then lets make some republic commandos.